The Waikiki Hoolaulea—the largest block party in Hawaii—happens right here in our backyard, and this year we’re hosting our own mini celebrations in conjunction with Aloha Festivals. Prior to the main event, grab family and/or friends to take part in our Pre-Hoolaulea activities, which include five days of live music, workshops and other unique cultural experiences. 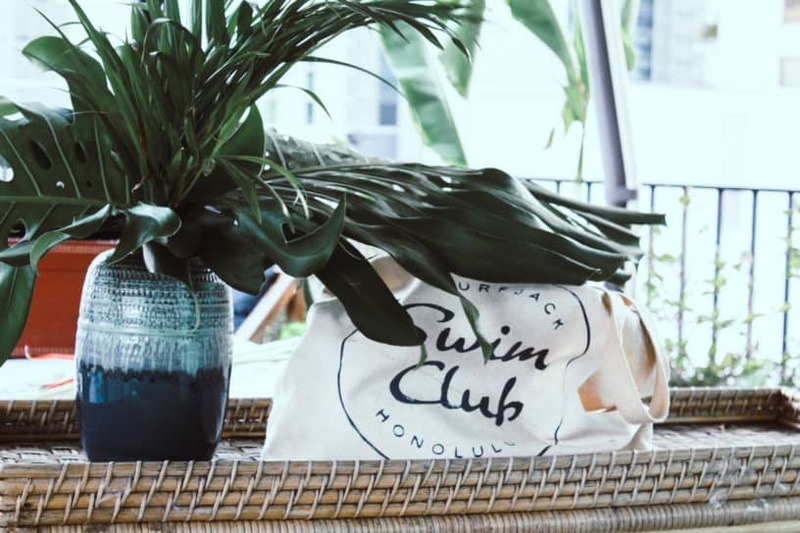 Each day, we’re offering Hawaiian craft classes at the Swim Club Cabanas, where you’ll get a chance to try your hand at coconut leaf weaving, tapa printing and making lauhala bracelets and traditional lei. Plus, on Saturday, September 22, master lei maker Bill Char will offer lei po’o (head lei) for purchase to wear out on Kalakaua during the events that evening. Following the 66th Annual Waikiki Hoolaulea on Saturday, we’ll be continuing the party with Joe Recca’s Hoolaulea, where the the iconic and longtime talent in Hawaiian song and dance is serving as master of ceremonies. For more than two decades, Recca has been leading tours around Hawaii’s most renown destination, a place once home to the ali’i (royalty). For this very special occasion, Recca has rounded up some of the most talented artists in the business, and we’re honored that he’s bringing them to our swell little spot in Waikiki. So on Sunday, September 23, join Joe Recca and friends at the Surfjack for an island-style feast by Mahina & Sun’s, musical performances by Na Hoa and Jeff Rasmussen and so much more. Plus, raffles and door prizes will benefit Hālau Nā Kamalei o Lililehua, an organization that perpetuates Hawaiian culture. See you at the Swim Club!